is ver.1.9.2 mod or no? I love the blog revdl, its very helpful people no fake and no lie! How to combine apk and mega mod? First instal apk, go to sd card, extract zip to file android; obb; and extract zip to obb file. 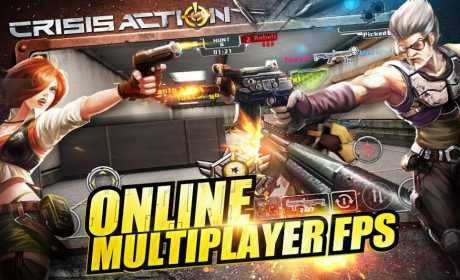 Is this the latest apk mod? But any some problem ..
Aw thank u so much for new mod update. This site the best. Thank thank thank u so much. Admin update crisis 1.9.1 ,i ask google never work 1.9.1 scammer upload in google. 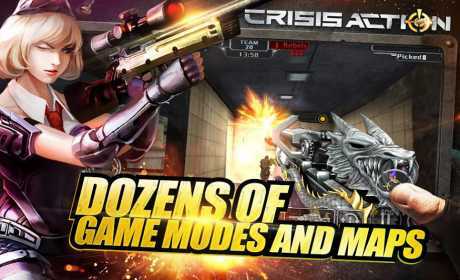 I wait u my admin 1.9.1 crisis mod,thx. 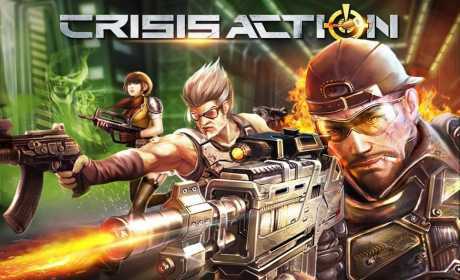 Can you upload the latest original version apk file of this game(crisis action). Please answer,I will pay for you.